Fox hunting, banned in many countries across the globe, is thriving in Alaska. Find out about the debate over this controversial issue. 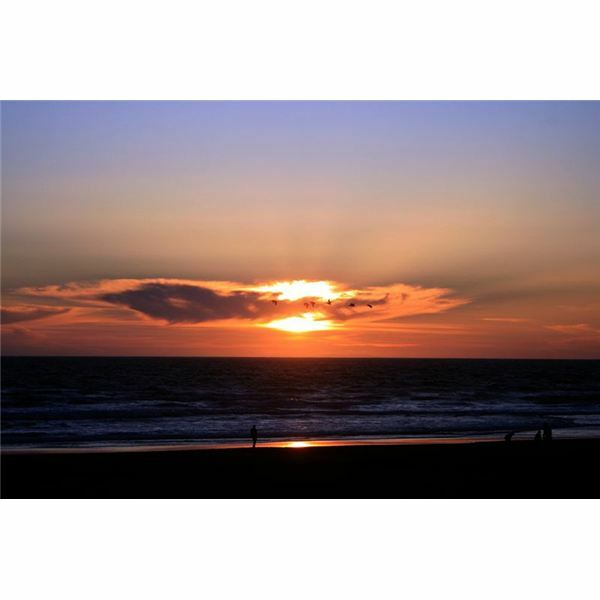 This is the second article of a two-part series on the effects of rising sea levels. In this article, I discuss the ways in which rising tides can decimate local ecosystems and the environment. One of the key issues of global warming is the rise in world sea levels. But this rise doesn’t just impact the animal and plant kingdoms, but deeply affects the human landscape, too. Air quality testing is more important today than ever before. Discover how it’s done and why it matters. 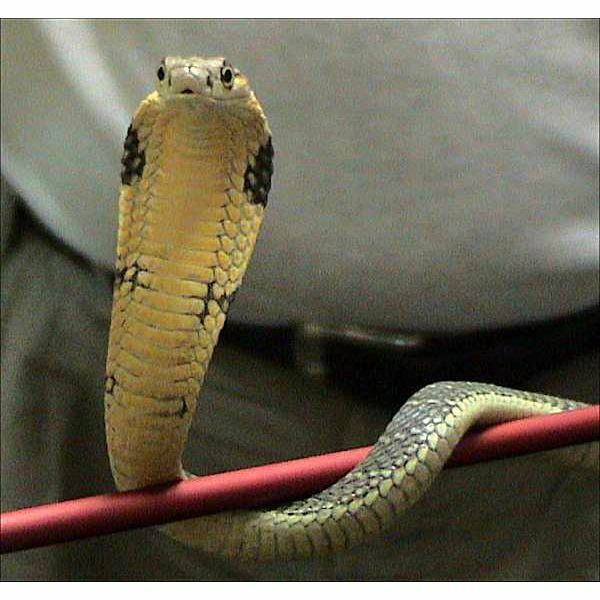 The king cobra is one of the most famous snakes in the world. Discover some interesting facts about its biology and life, and learn about its use in the mystical practice of snake charming. Everybody’s talking about recycling, but does it really help the environment? It does, and in many more ways than you probably imagined. Glaciers, previously thought to cause mere surface erosion, actually have significant effects on a mountain’s interior structure. Discover the details of this stunning discovery and how it effects our knowledge of climate. 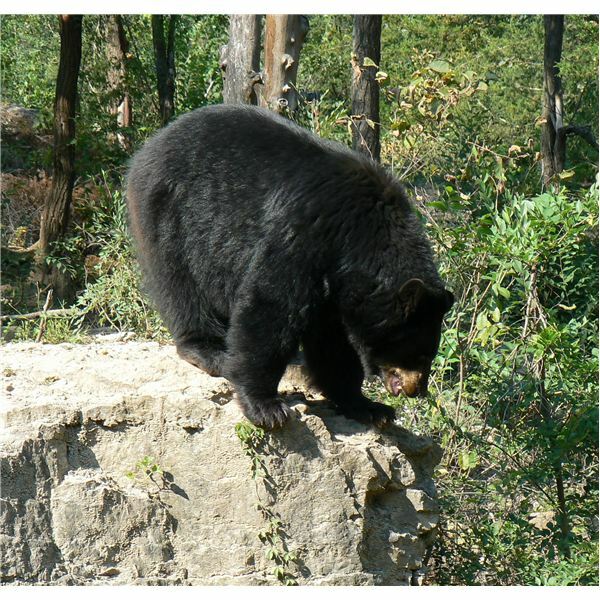 Black bears are both the one of the most dangerous and one of the kindest animals. They have been demonized, revered, and wondered at. In this article, you can learn all about this fascinating creature. 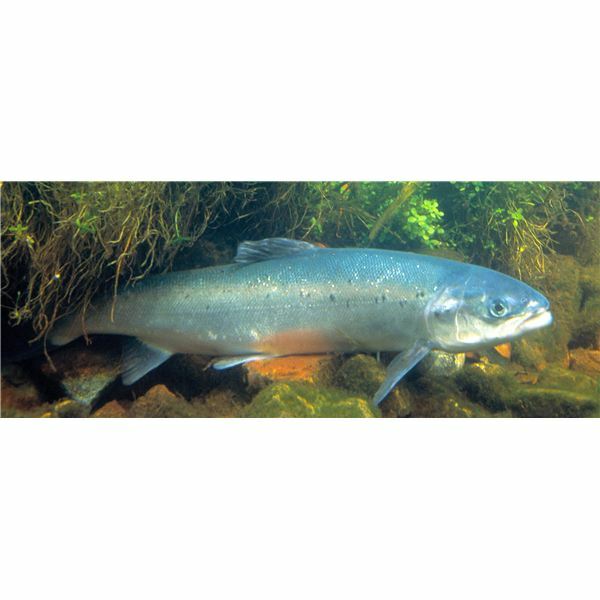 The salmon is one of the most well-known and frequently eaten fishes around the world. But the species is a surprising indicator of the many problems facing our environment. 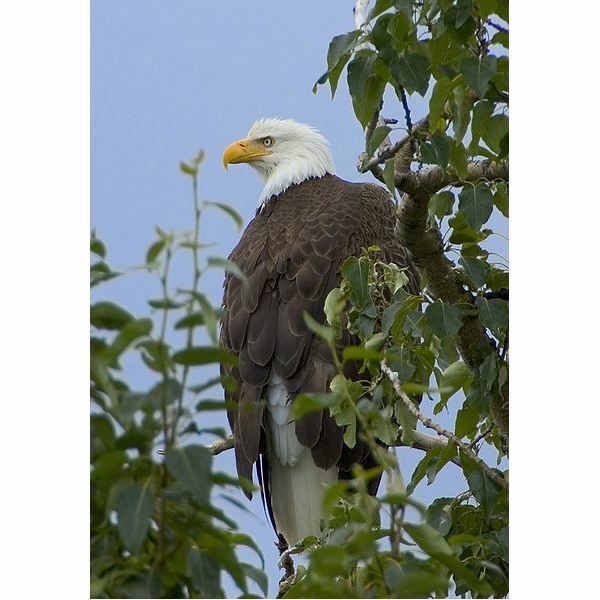 Bald eagles are well known as symbols of democracy and freedom around the world. But these magnificent birds were almost extinct in the 1950s. You hear about acid rain all the time, but what does it really do, and what causes it? Find out why acid rain is a serious environmental issue. Soil is the foundation of the worlds’ ecosystems. As industry increases, though, pollution increases too. Read on to find the cause of soil pollution, how it effects our ecosystems and what you can do to help. They may look innocent, but clouds may have a major-and potentially disastrous- affect on global climate. Over the past two years, an international team of scientists has assembled a survey of ocean life across the planet. According to the survey, the octopus might be much older than you imagine… 30 million years older, in fact. 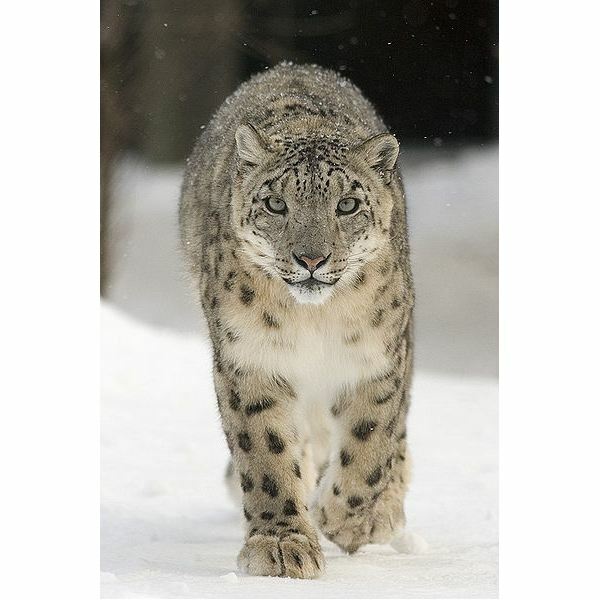 Snow leopards are graceful, agile, powerful creatures close to becoming extinct. Find out why these magnificent animals are endangered and how conservationists across the globe are helping them. Renewable energy comes in many forms: wind, water, wave, geothermal, etc. But how about tree energy? A new study from MIT reveals trees have chemical energy potentially producing electricity. 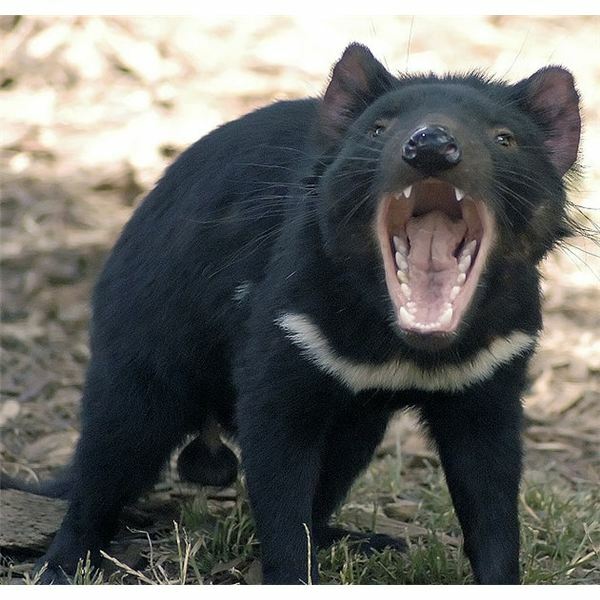 The Tasmanian Devil is a cultural icon: it appears on coins, sports jerseys, and even in Loony Tunes skits. But the real devils are falling prey to a terrible cancer that might make them extinct. Extracting Geothermal Energy from a Volcano & Why Aren’t Geothermal Plants More Popular? We’ve all seen pictures of volcanoes blowing their tops. But did you know that, around the world, geothermal plants are using this energy to power homes, offices, and infrastructure? Everybody knows about wind, solar, and fossil fuel renewable energy. But how about the ocean? Read on to learn how wave power works, inventions of wave power generators and methods of harnessing electricity from the ocean. One of the most exciting new inventions in wind energy is shorter than your forearm and costs less than $10. In this article, discover why this tiny windbelt energy generator is so important to the renewable energy movement.